Looking to bundle up in style? 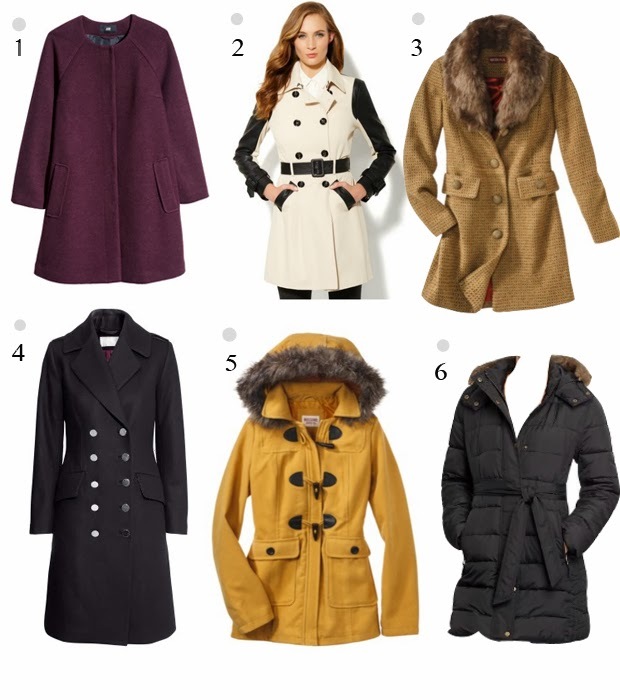 We've rounded up some of our favorite budget-friendly coats that won't break the bank. They're all under $100 bucks and will keep you stylish and warm all winter long.